King Henry and Queen Matilda. Photo by M. Kunz. Queen of Germany, wife of King Henry I (The Fowler), b. at the Villa of Engern in Westphalia, about 895; d. at Quedlinburg, 14 March, 968. She was brought up at the monastery of Erfurt. Henry, whose marriage to a young widow, named Hathburg, had been declared invalid, asked for Matilda’s hand, and married her in 909 at Walhausen, which he presented to her as a dowry. Matilda became the mother of: Otto I, Emperor of Germany; Henry, Duke of Bavaria; St. Bruno, Archbishop of Cologne; Gerberga, who married Louis IV of France; Hedwig, the mother of Hugh Capet. In 912 Matilda’s husband succeeded his father as Duke of Saxony, and in 918 he was chosen to succeed King Conrad of Germany. 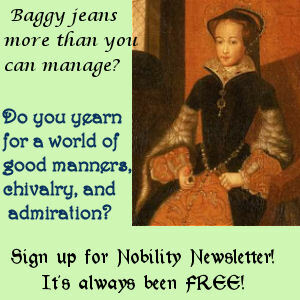 As queen, Matilda was humble, pious, and generous, and was always ready to help the oppressed and unfortunate. She wielded a wholesome influence over the king. After a reign of seventeen years, he died in 936. 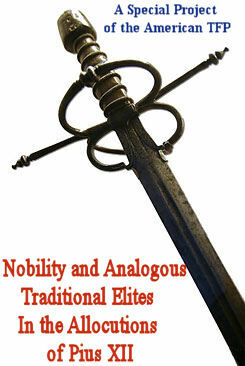 He bequeathed to her all his possessions in Quedlinburg, Poehlden, Nordhausen, Grona, and Duderstadt. It was the king’s wish that his eldest son, Otto, should succeed him. Matilda wanted her favorite son Henry on the royal throne. 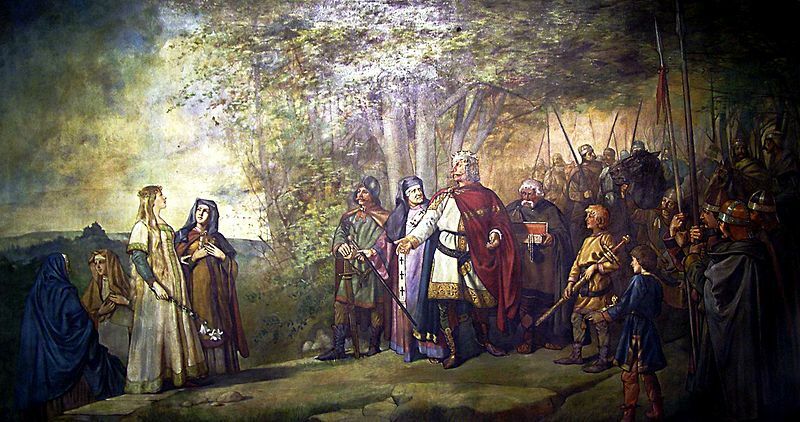 On the plea that he was the first-born son after his father became king, she induced a few nobles to cast their vote for him, but Otto was elected and crowned king on 8 August, 936. Three years later Henry revolted against his brother Otto, but, being unable to wrest the royal crown from him, submitted, and upon the intercession of Matilda was made Duke of Bavaria. Soon, however, the two brothers joined in persecuting their mother, whom they accused of having impoverished the crown by her lavish almsgiving. To satisfy them, she renounced the possessions the deceased king had bequeathed to her, and retired to her villa at Engern in Westphalia. But afterwards, when misfortune overtook her sons, Matilda was called back to the palace, and both Otto and Henry implored her pardon. 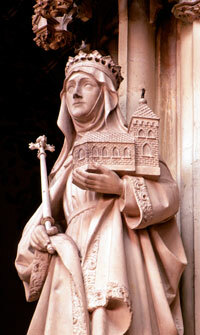 Matilda built many churches, and founded or supported numerous monasteries. Her chief foundations were the monasteries at Quedlinburg, Nordhausen, Engern, and Poehlden. She spent many days at these monasteries and was especially fond of Nordhausen. She died at the convents of Sts. Servatius and Dionysius at Quedlinburg, and was buried there by the side of her husband. She was venerated as a saint immediately after her death. Her feast is celebrated on 14 March. Two old Lives of Matilda are extant; one, Vita antiquior, written in the monastery of Nordhausen and dedicated to the Emperor Otto II; edited by KOEPKE in Mon. Germ. Script., X, 575-582, and reprinted in MIGNE, P.L., CLI, 1313-26. The other, Vita Mahtildis reginae, written by order of the Emperor Henry II, is printed in mon. Germ. Script., IV, 283-302, and in MIGNE, P.L., CXXXV, 889-9220. CLARUS, Die heilige Mathilde, ihr Gemahl Heinrich I, und ihre Sohne Otto I, Heinrich und Bruno (Munster, 1867); SCHWARZ, Die heilige Mathilde, Gemahlin Heinrichs I. Konigs von Deutschland (Ratisbon, 1846); Acta SS., March, II, 351-65.